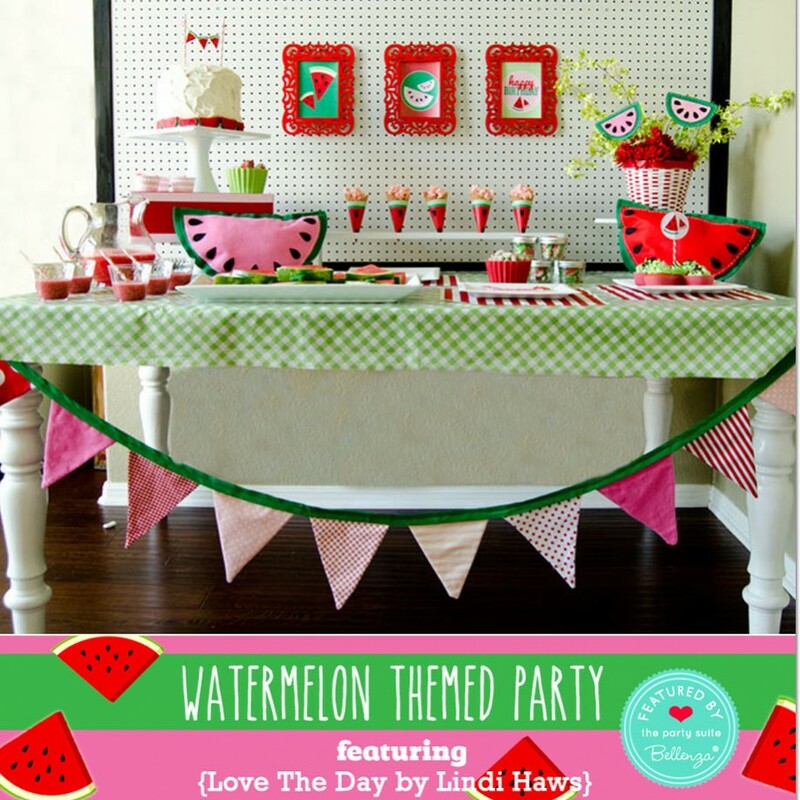 Fun Watermelon-themed Summer Party Ideas + Inspiration: 5 Blogs 1 Theme! 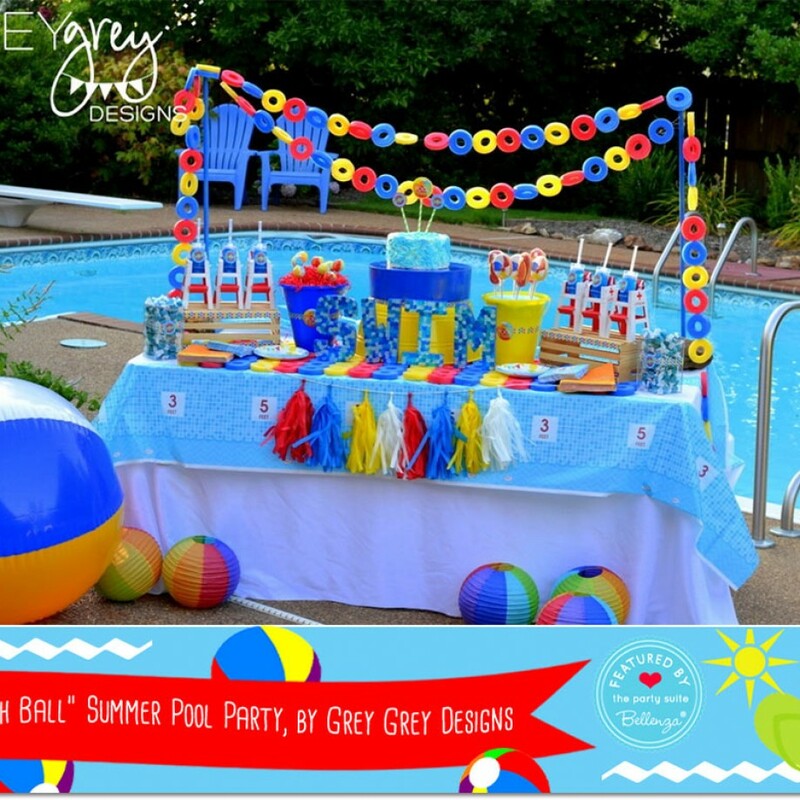 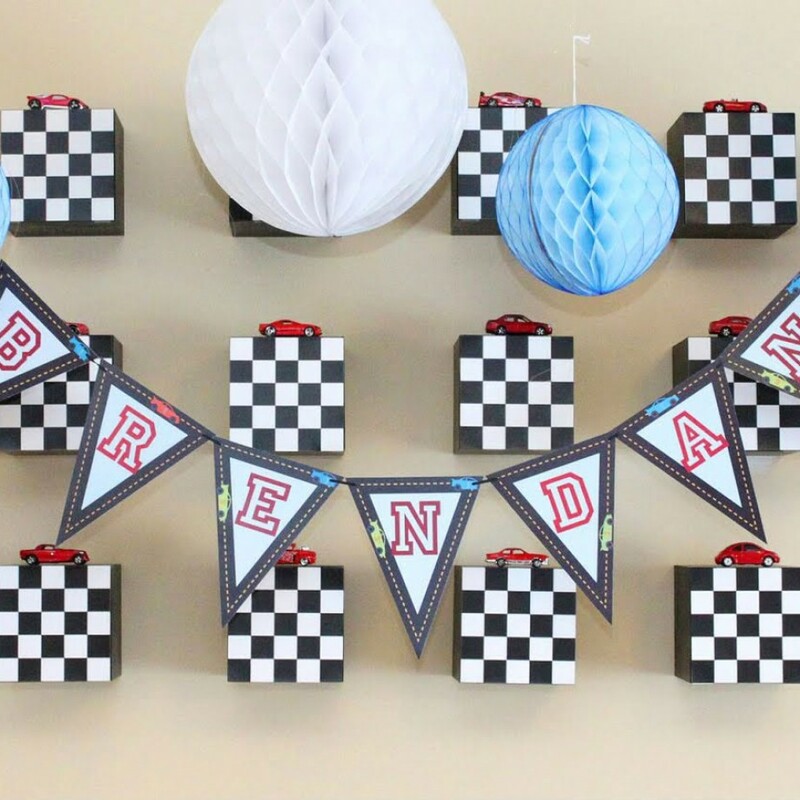 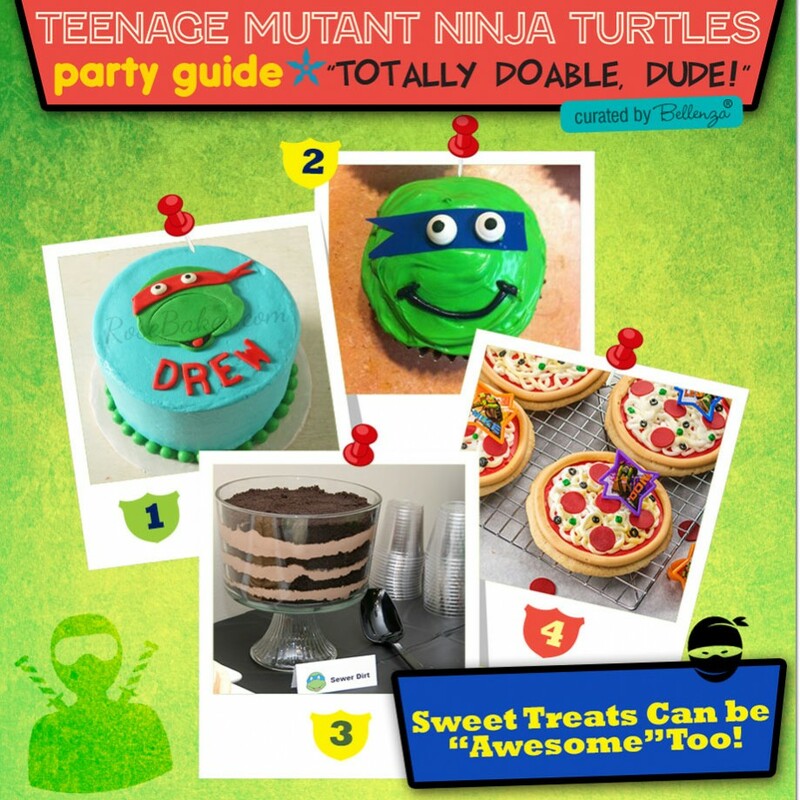 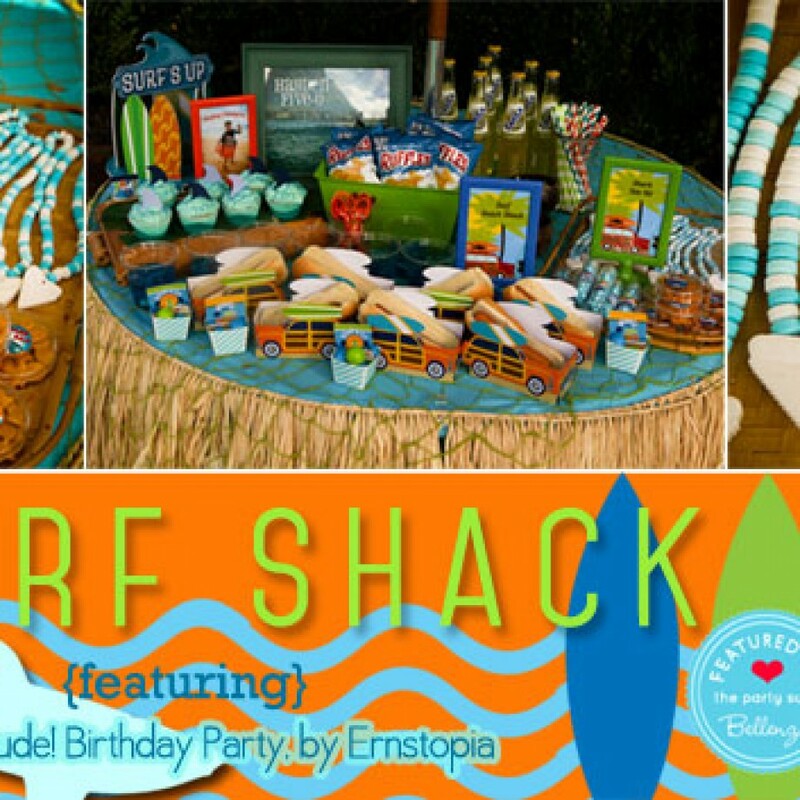 Surf Shack Birthday Party Ideas Feature from 5 Party Blogs! 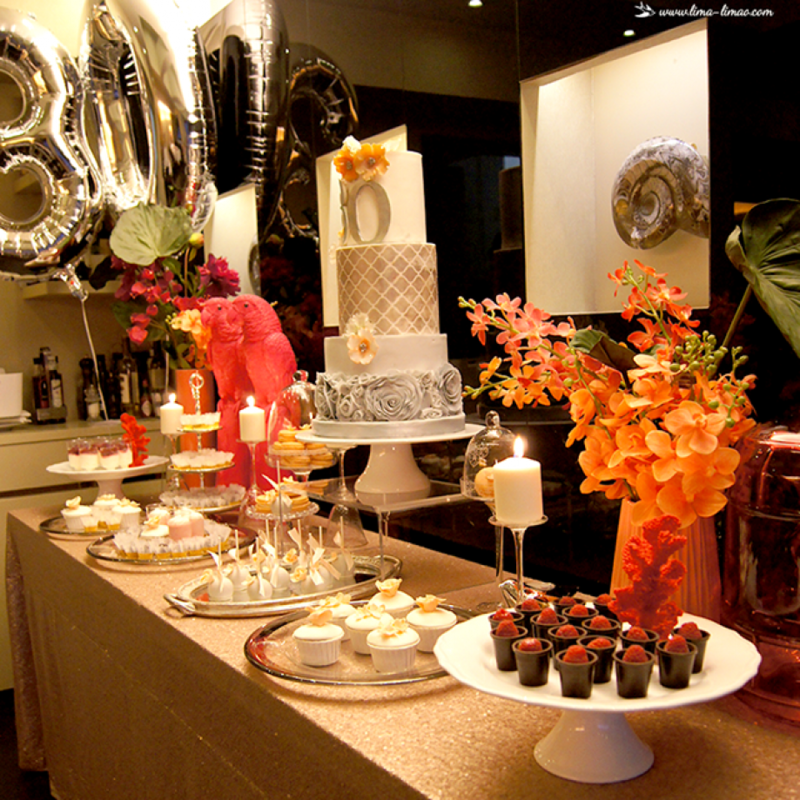 A Tropical Themed 30th Birthday Party Dessert Table by Lima Limao! 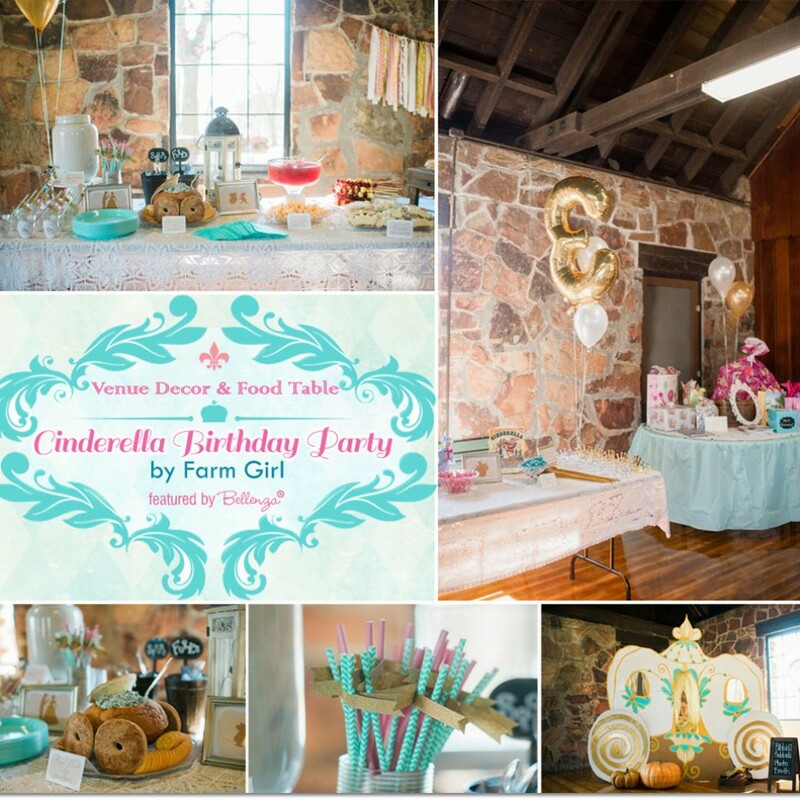 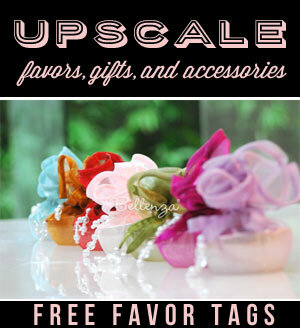 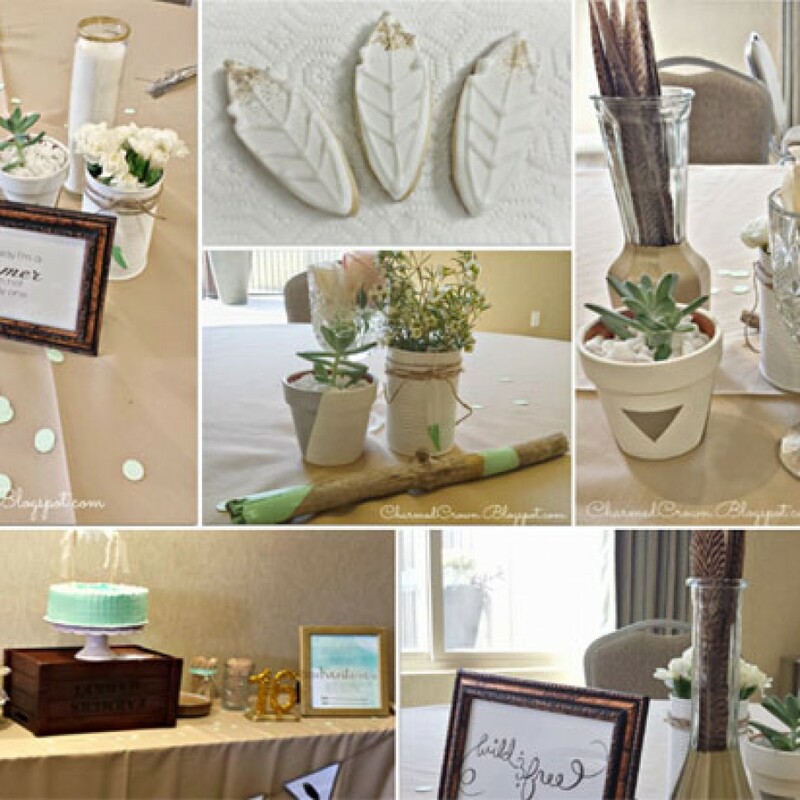 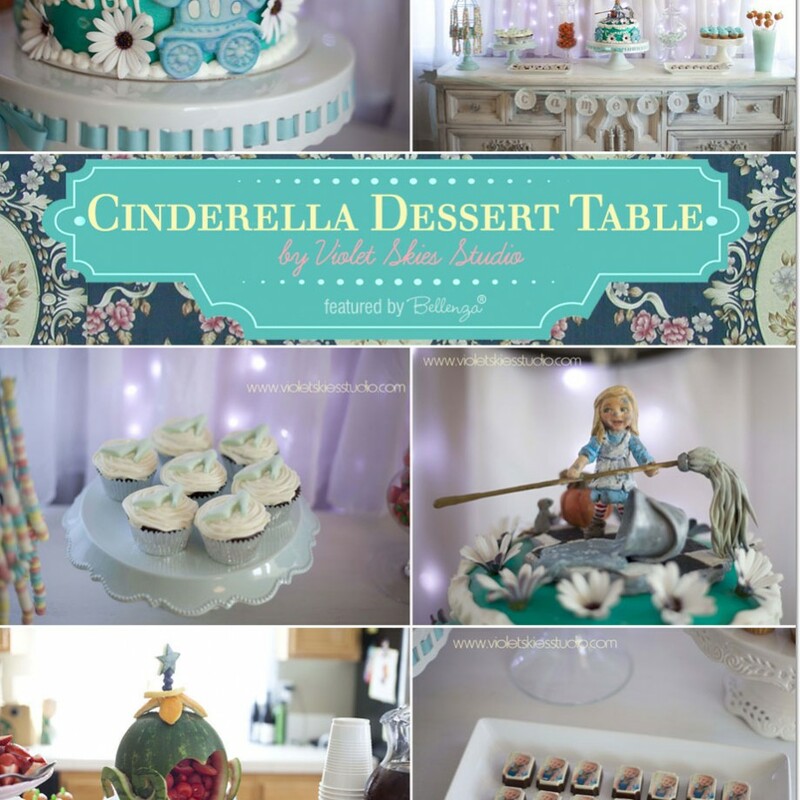 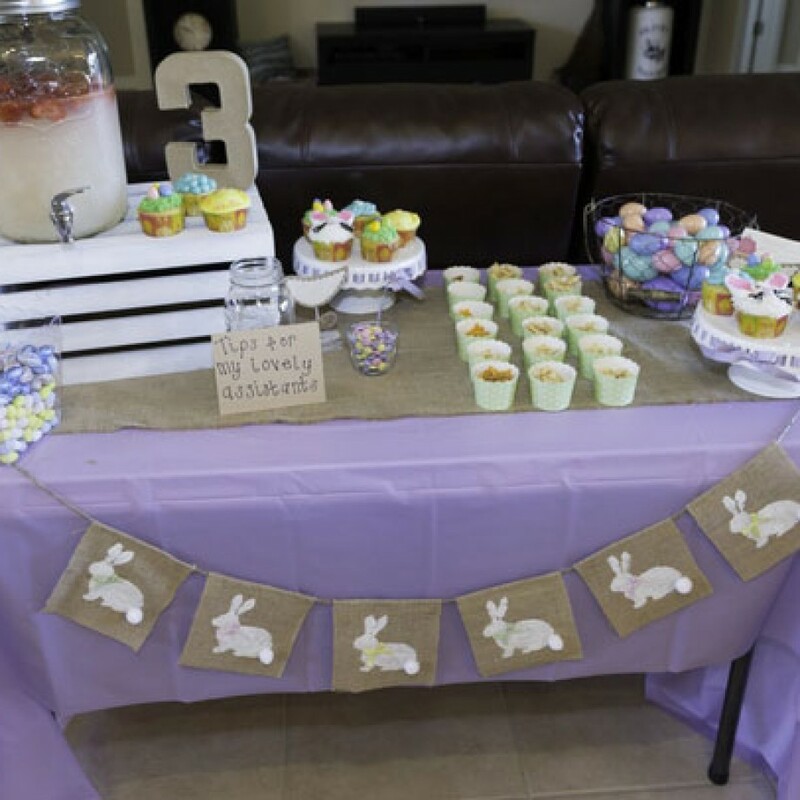 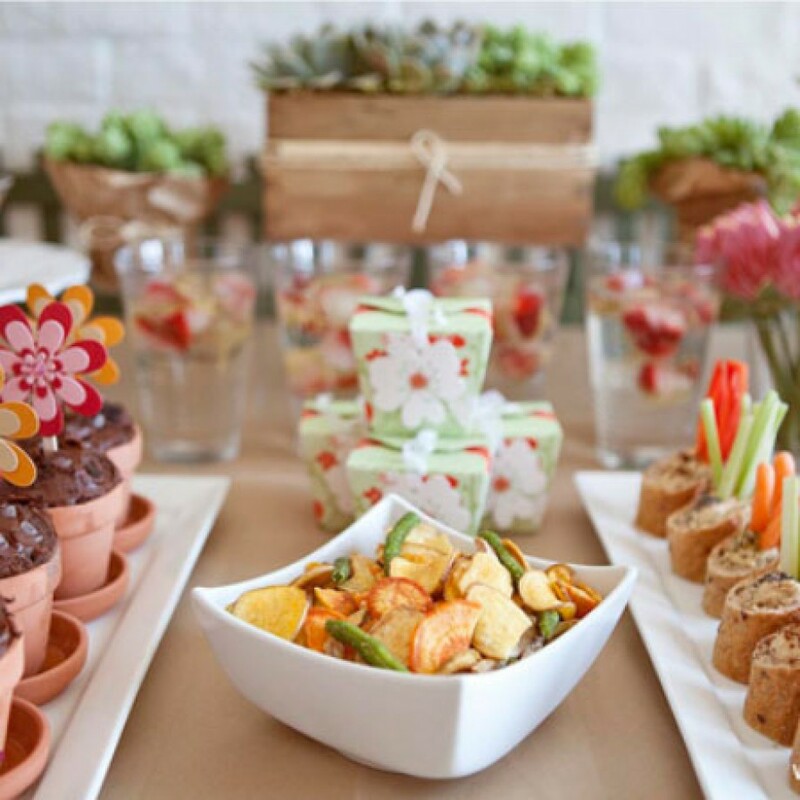 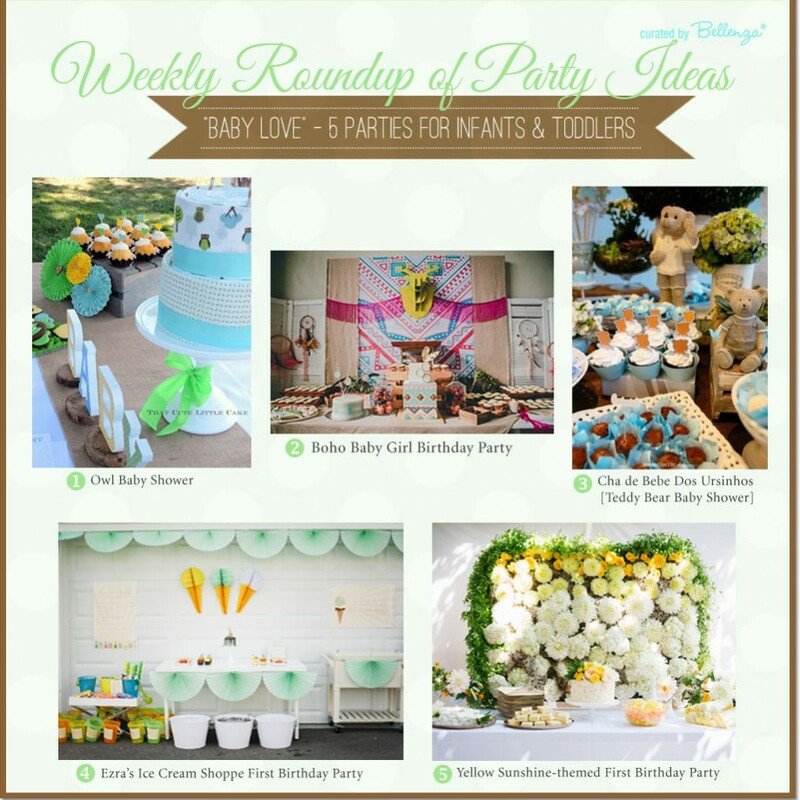 Featured Party: A Cinderella Birthday Party by Farm Girl!